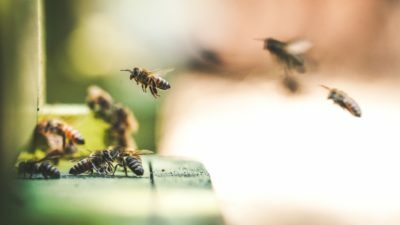 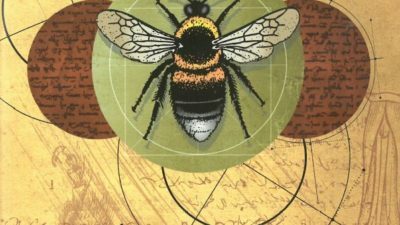 WATCH: How profits earned from bee pollination markets help prevent bee populations from declining as a result of Colony Collapse Disorder. 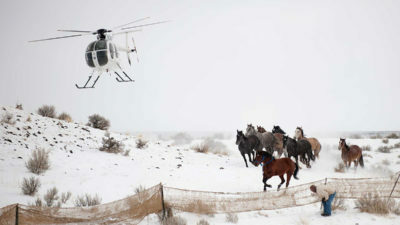 How to rein in the costs of the federal government’s wild horse program. 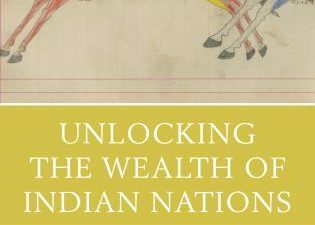 The chapters in this new book examine how the wealth of Indian Nations has been held hostage and explain how their wealth can be unlocked through self-determination and sovereignty. 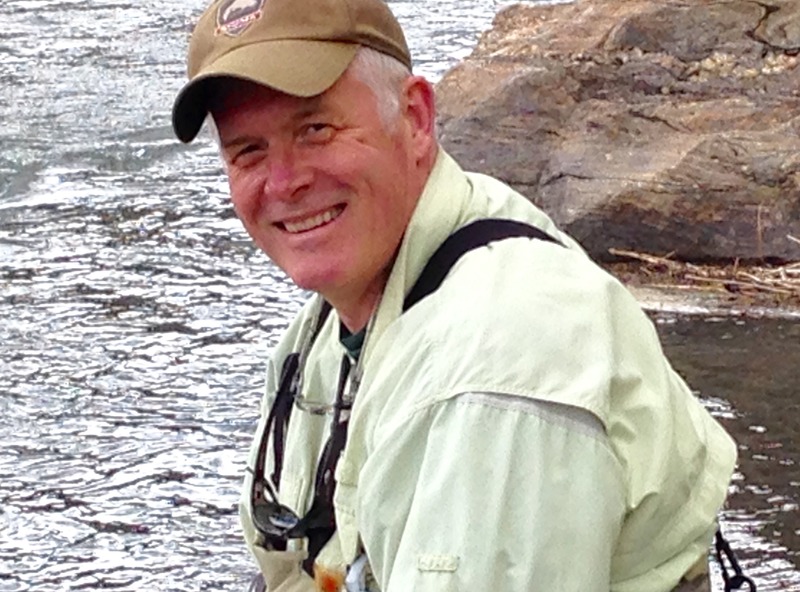 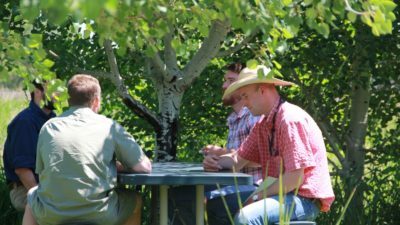 Do you know a promising graduate student researching natural resource issues?